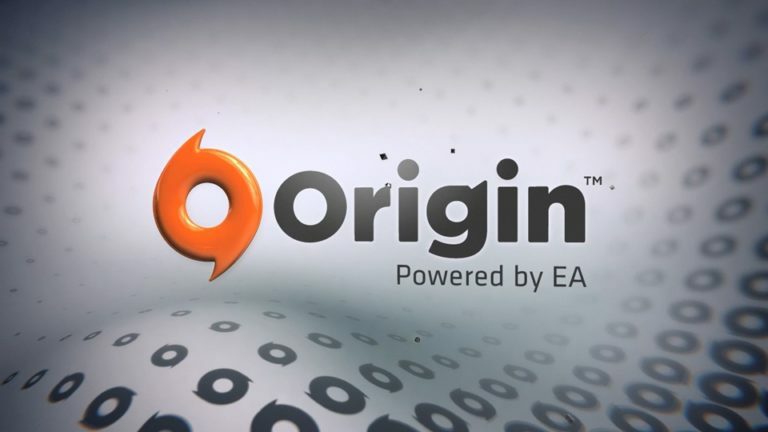 Origin is an online gaming and digital distribution platform. 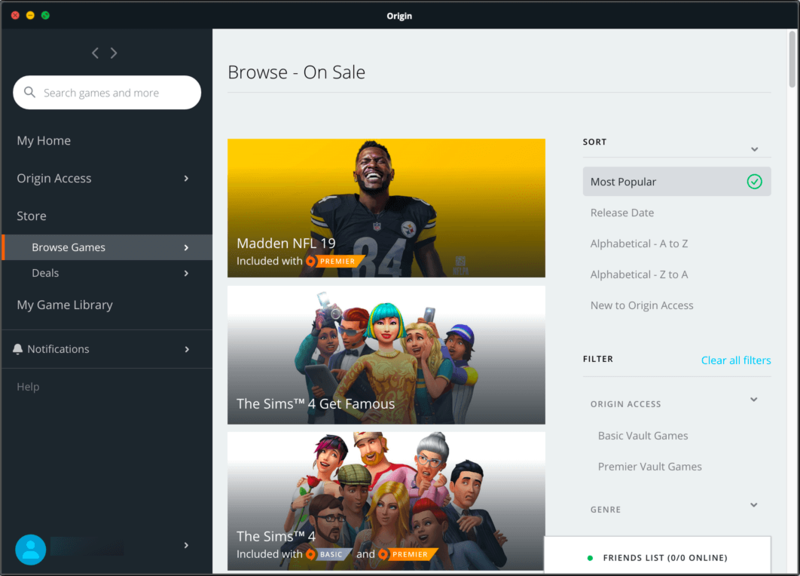 Free download the latest offline installer of Origin app for PC (Windows 10/8/7) and macOS. 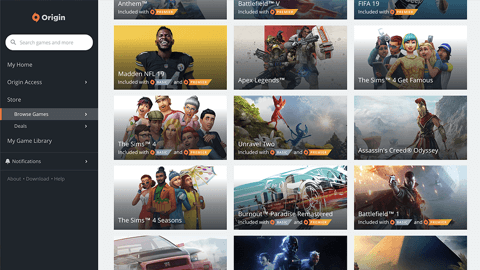 Get access to games days before it’s release. 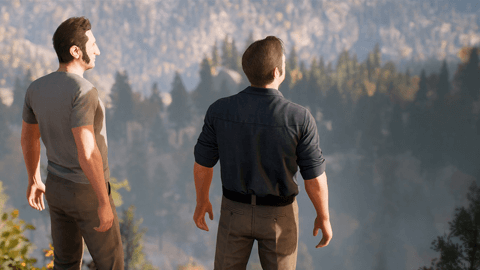 Upto 85% discount on games. 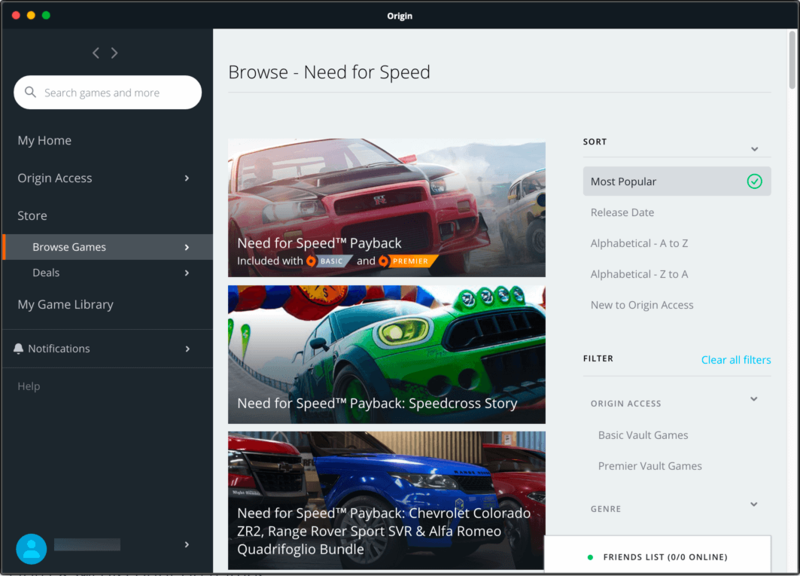 Supports offline for single mode gameplays. 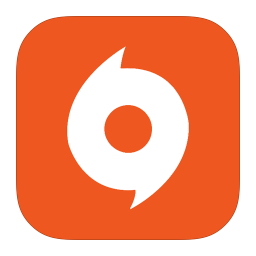 Stream directly on Twitch and Facebook. 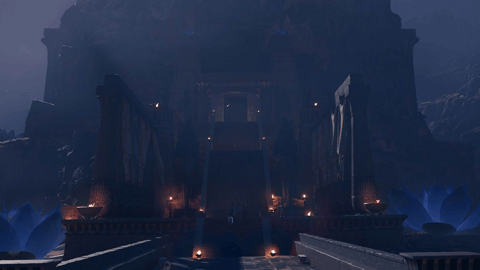 Games hosted on cloud and accessible from anywhere. 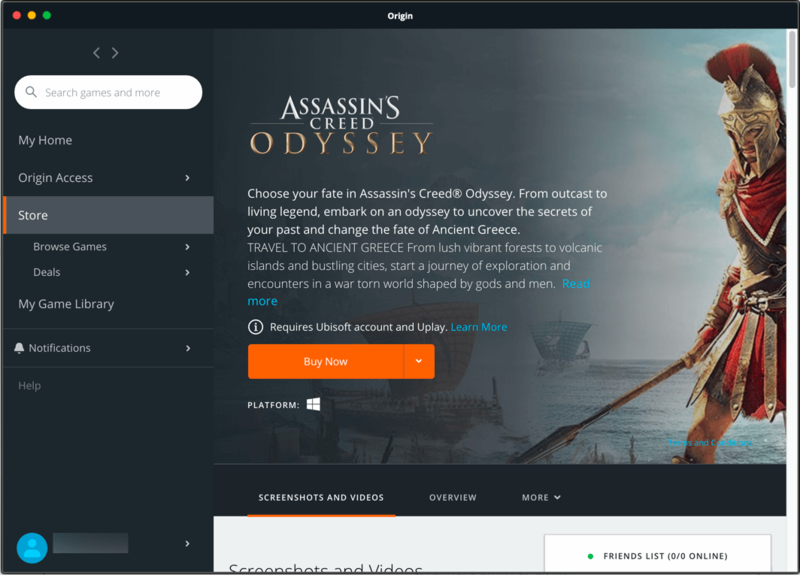 How to Create an Account on Origin? 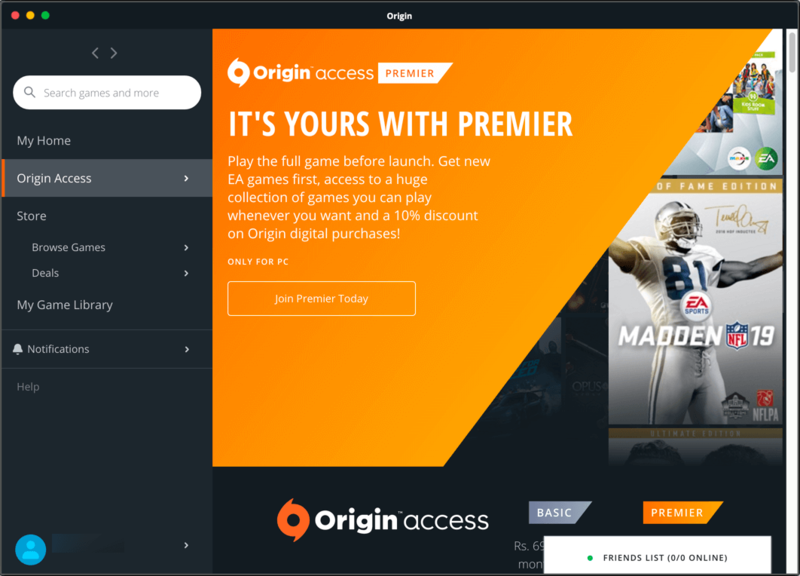 How to Update Your Origin Account to Adult? 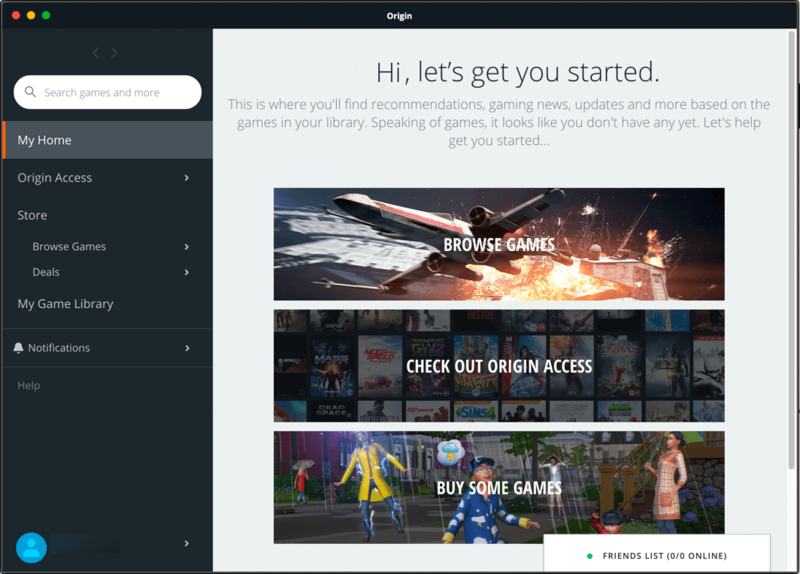 How to Backup Your Origin Game Data?